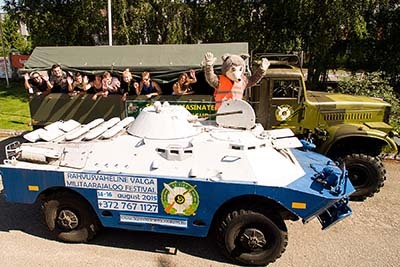 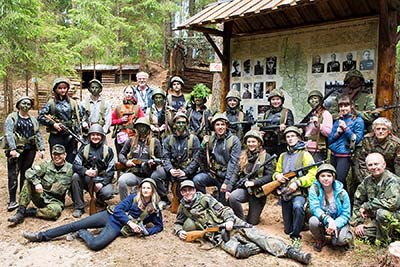 The most exciting military theme park in the Baltic region is located in Valga. The motto of our location is “100 years related to military affairs”. 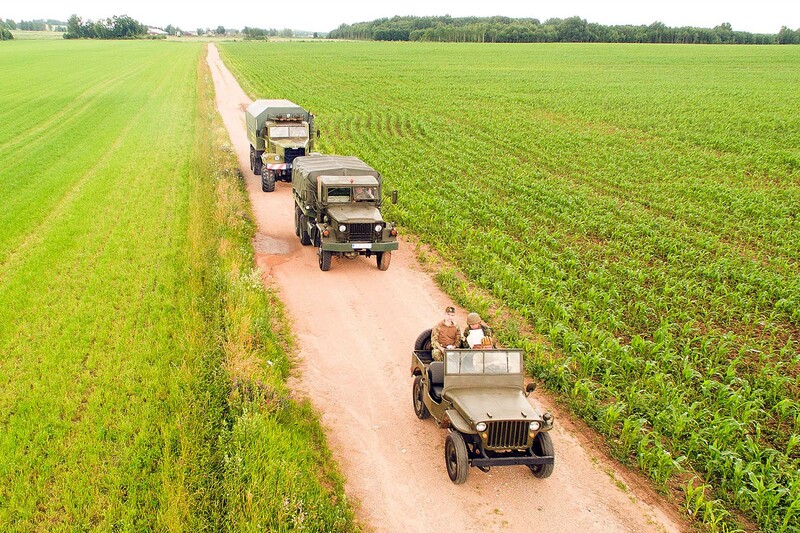 It is a safe place for organising camps for children and youth with activities on the spot and outings to WWII battle grounds near the Väike-Emajõgi River. 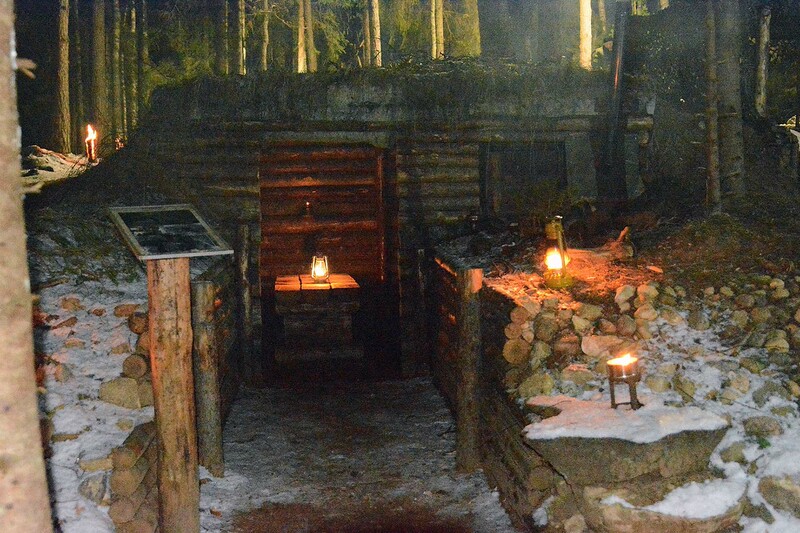 Participants can try their hand at making soldiers’ soup, using camouflage paints and orienteering in the forest. 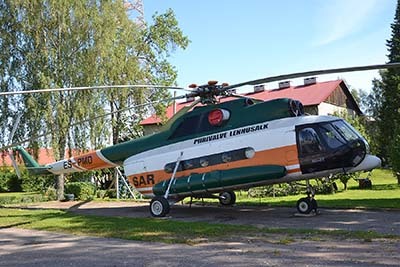 The outdoor exhibition of the military theme park displays military equipment and artillery, an Mi-8 helicopter, fire engines, various types of machine gun nests and sea mines. 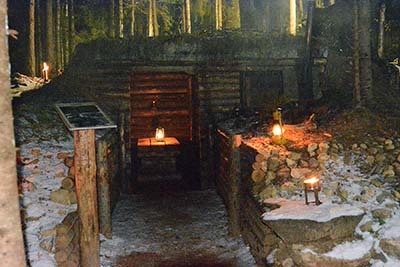 Tours can end at a Forest Brothers’ bunker where upon prior booking adults are offered a shot of the Forest Brothers’ moonshine and a smoked fat sandwich with onion. 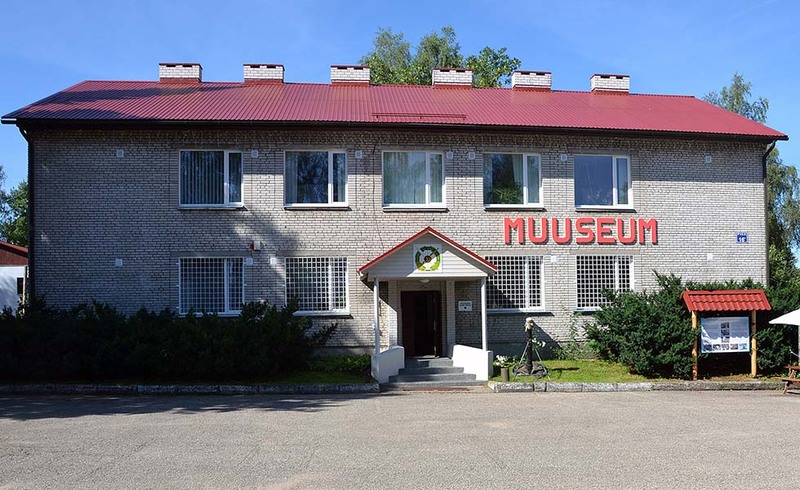 Serious military history fans can study the theme park’s museum with the largest collection of weapons in Estonia. The museum provides an overview of the activities of the Estonian Defence Forces, the Police and Border Guard Board, the Defence League and the Estonian Internal Security Service as well as our neighbours from Latvia – the Latvian Police, Border Guards and Rescue.